A Government minister, Justin Tomlinson MP, will address the Residential Landlords Association’s (RLA’s) Future Renting Wales conference next week. The Minister for Family Support, Housing and Child Maintenance will be sharing his insights into the future of the private rental sector in a keynote speech at the event on Thursday 29th November, with the Welsh Housing Minister, Rebecca Evans, promising a major announcement for landlords in a video address to delegates. The RLA’s Future Renting conferences have welcomed hundreds of landlords and property professionals through their doors over the last 12 months, with the Mayor of Greater Manchester, Andy Burnham, using the RLA’s Manchester conference to exclusively announce controversial plans to buy up homes from rogue landlords. Justin Tomlinson MP, whose portfolio includes financial support for housing and Universal Credit, heads a line-up of respected industry experts, who will address the conference in Cardiff on everything from Rent Smart Wales and the tenant fee ban to Brexit. 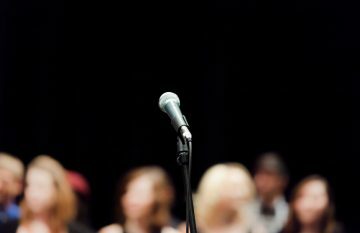 Speakers include television personality and the Founder of Landlord Action, Paul Shamplina, and expert lawyer Dr. David Smith, while the event is hosted for the second year running by BBC Wales’ Lucy Owen. The private rental sector in Wales is growing, with 20% of all homes in the country expected to be privately rented by 2020. And, with heaps of new regulations coming into force, there is no better time for landlords to make sure that they are ahead of the game and fully equipped for the challenges ahead. The conference will be held at Jury’s Inn, Cardiff next Thursday (29th November) and is open to anyone with an interest in private rental housing, from landlords with a single property, to those with larger portfolios, letting agents and their staff, Assembly Members, local authorities, journalists and housing charities. Douglas Haig, the Vice-Chair and Director for Wales at the RLA, who will also be speaking at the event, says: “We are delighted to announce Justin Tomlinson as our keynote speaker for this year’s Future Renting Wales conference. 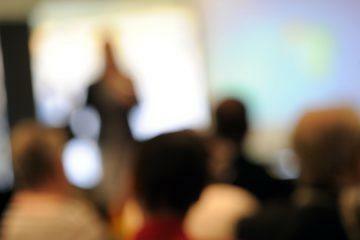 More than 200 landlords attended last year’s event, with feedback overwhelmingly positive. 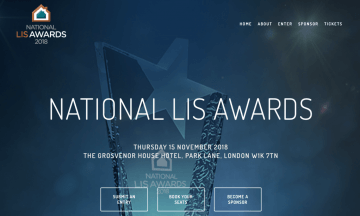 Just Landlords and Landlord News: We’re Attending the LIS Awards! 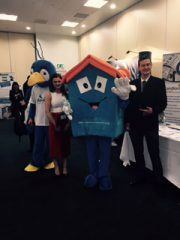 Meet the Team at the Landlord Investment Show!